I would like to share with you a mind bending discussion from Taoist adept Alan Watts. In this, Watts discusses topics related to humanity’s perspective on god, truth, heresy and the divinity of the human being. This is sure to elevate your level of thought, feeling and awareness to new levels if you’ll allow it. If ever there were a song which represented the feelings you have, when consciously aware during a deeply lucid dream, this song would be it. It is a song by a group Oliver Shanti and Friends called eMAo from their album Tibetiya. Would highly recommend their music if you’re looking for something deeply fulfilling. 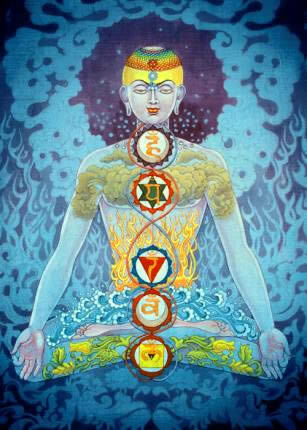 Here is a brief podcast on mantra meditation. This is something you can do if you need to center yourself. It works if you are experiencing depression, hypertension, pain and discomfort, or any number if maladies. Your mind can gets into negative habits and these habits enthrall the mind in a ritual of degeneration. Mantras are a way of re-setting your mind/body/spirit complex, so you can be more in the present moment.